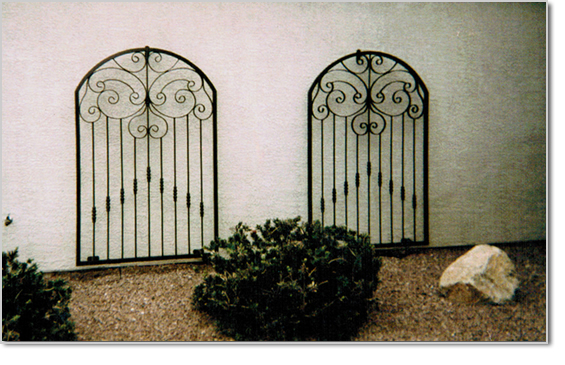 TRELLIS Boulder City NV | A Custom Built Wrought Iron Trellises Company of Boulder City. Add beauty and tranquility with a custom built trellis to your home or business. 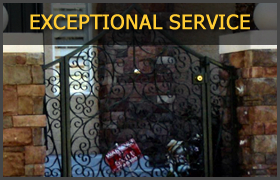 We can provide you with a quality, custom built trellis made to your exact requirements. 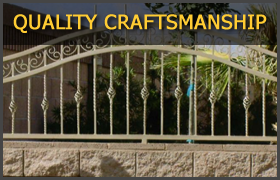 Iron Fence Specialists can accomodate almost any shape or size of trellis to fit the individual style and needs of your home or business. 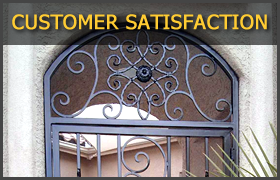 Our trellises are hand-crafted with quality iron, sturdy construction and years of experience in iron works.